The Bellefonte Arts & Crafts Fair Committee works very hard all year round to plan this event. Thank you to all the members and volunteers to help make this fair a success! 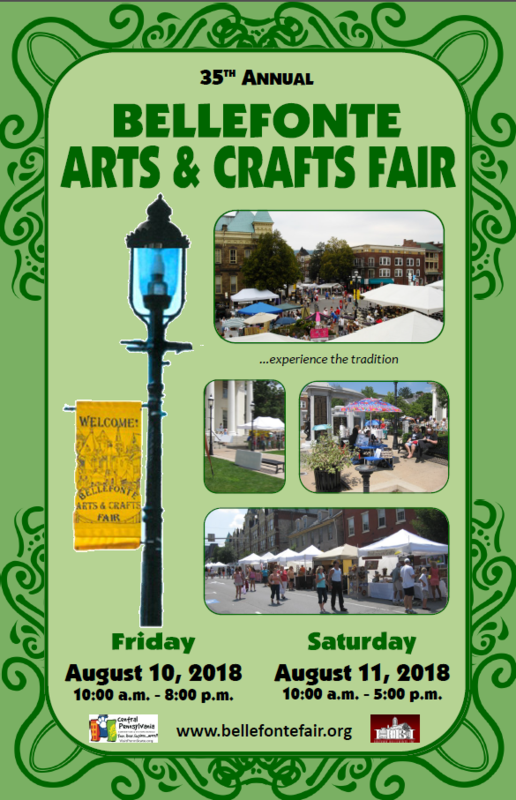 Thank you to the many individuals and organizations that help with the Bellefonte Arts & Crafts Fair. The Fair Committee would like to specifically thank the Bellefonte Borough Staff for their assistance in all facets of the fair.